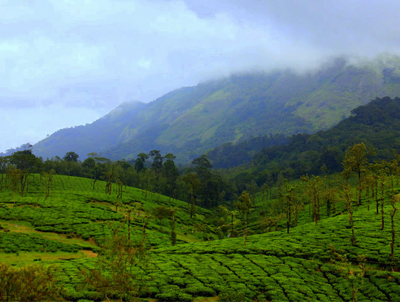 "We takes you to the heart & soul of the breath taking hills of Kerala. 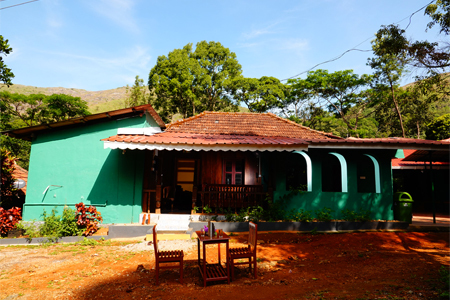 Experience its magical natural beauty of 'God's Own Country' and take back with you memories to cherish." 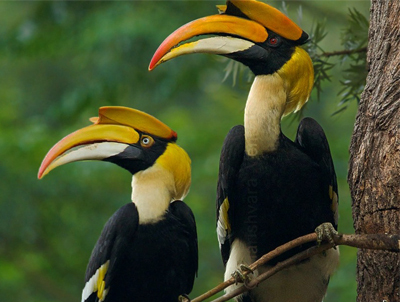 The hills are part of highly sensitive Western Ghats and was once thick dense teak forests inhabited by tribals. Later the area became popular among English planters and the area soon developed into major plantation belt. Its one of the few plantation areas in India, where multiple crops like Pepper, cardamom, tea, coffee and oranges are cultivated. 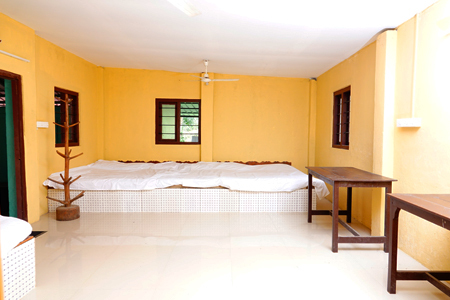 Located in Palakkad District, 56 kms from Palakkad city near Nenmara town. 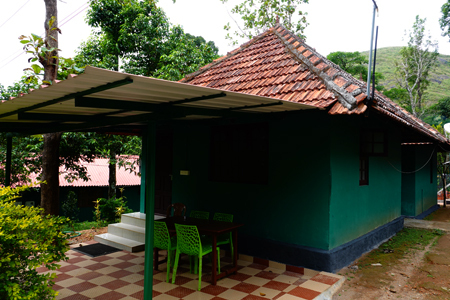 The nearest international airport is Calicut International Airport (CCJ) at Kozhikode which is nearly 120 kms from the Nelliyampathy Hillvalley Farmhouse ranges. 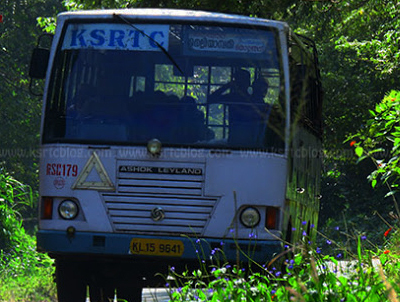 Recently Kerala Tourism identified the hills are one of the best areas for trekking. Famed for its large bio-farms, plantations and orange gardens. Cottage is made with Natural Bamboo. 3 people can accomodate in a room. Copyright 2018 Nelliyampathy Hill Valley. All Rights Reserved.